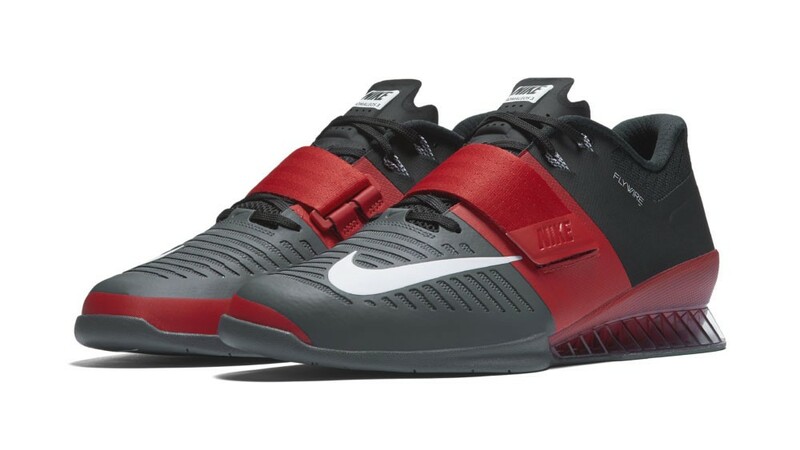 Nike released their brand new series of Olympic Weightlifting shoes with the Nike Romaleos 3. Nike's always been more willing to push the boundaries with their colour offering as is the Nike way. Adidas, the silent German machine, from their roots have been more about being under the radar but performing at the highest levels. The Adidas Leistung II series is impressive with their styling and now starting to offer some more 21st century colours in their range. Nike's Romaleos 3's are no slouch when it comes to performance and comfort with many world class lifters joining the ranks as brand ambassadors. We were also able to source a limited number of pairs for Australia but chances are that once you see this post they'll be sold out. But see the link to our online shop HERE in case there may be some left. It's unlikely that we or anyone else will stock these Nike Romaleos pairs in Australia but times ahead look good with more lifters taking up Olympic Weightlifting.